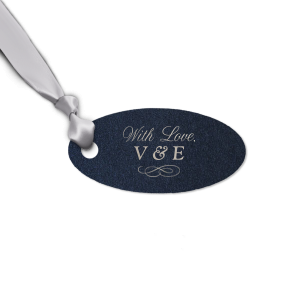 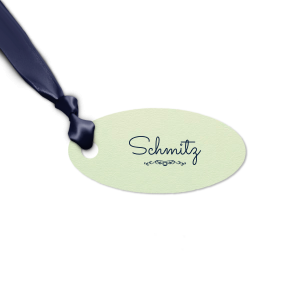 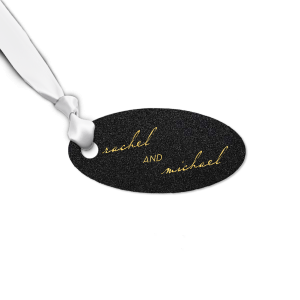 Create custom oval gift tags with your name, graphic or other personalized message here. Simply select a pre-made gift tag design or bring your own idea to life with our app above. Design your personalized gift tags today.